You may have seen our posters adding bright smiles to our clinic walls. We are more than excited to kick off this year’s dental promotion with the addition of our brand new dental suite! It promises to make this year’s dental month, one to remember. 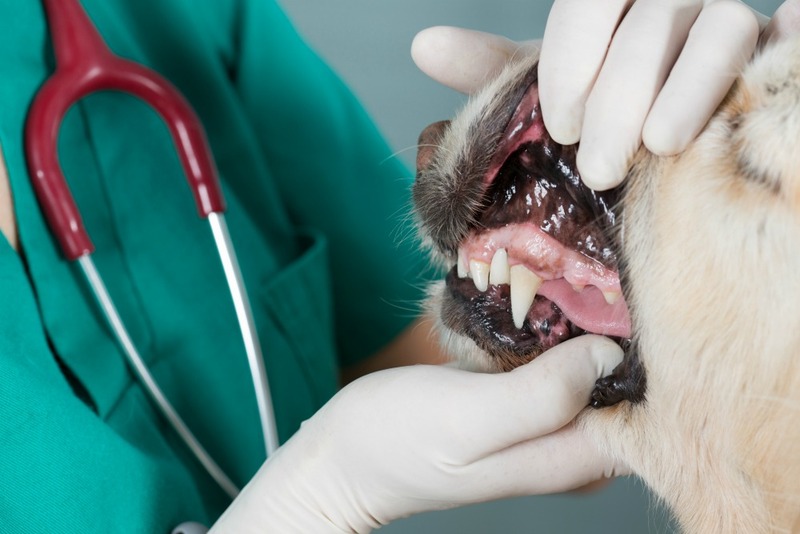 Now you may think, does my pet need to come in for a dental? Well here are 4 reasons to call us up and schedule your “Flip the Lip” appointment. 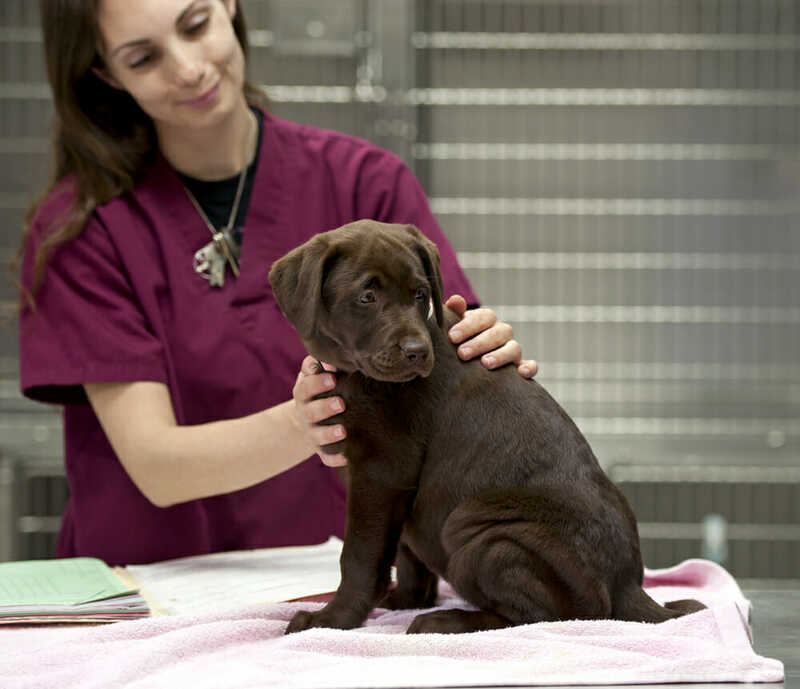 At this complimentary appointment, our doctors will chat with you about your pet’s oral health and dental care. Bad Breath: Are those morning kisses becoming intolerable? 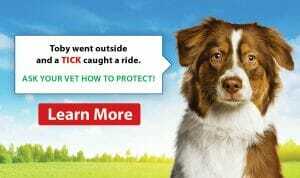 Timeline: Has it been a few years since your pet’s last cleaning? Getting up there: Seniors month was last year, but our ageing beauties need their dental care too! Why not? : If you aren’t sure then come ask the experts!